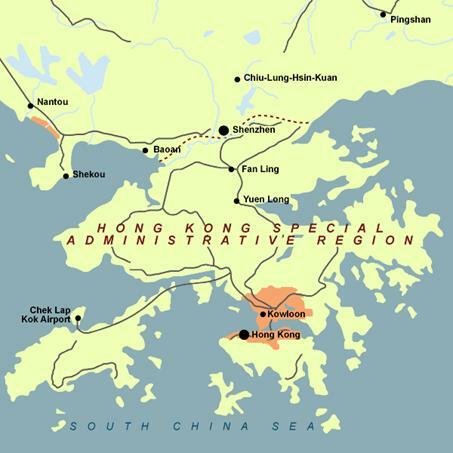 Shenzhen, a southern Chinese city bordering Hong Kong, was originally a coastal village and took off economically after it was approved to become a special economic zone (SEZ) on August 26, 1980. Now the city is among China's most developed regions. Today, the city has four pillar industries: high-tech, modern logistics, finance and culture. 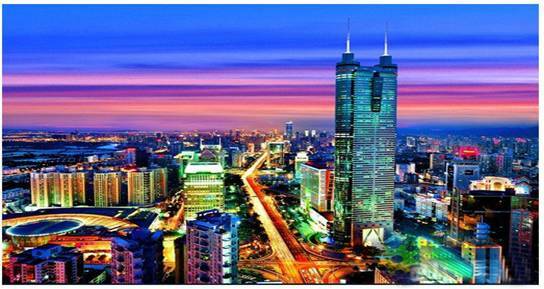 Shenzhen is the third in competitiveness as a national finance center, after Shanghai and Beijing. Shenzhen is also developing as a new center of science and technology. 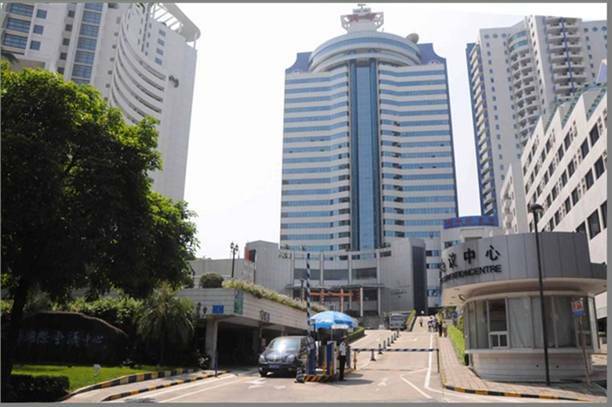 Huawei Corporate, with its headquarter located in Shenzhen, is becoming a leading ICT solutions provider in the world. Chinese Academy of Sciences (CAS) built an institute in Shenzhen in 2006: Shenzhen Institute of Advanced Technology. Some top universities, such as Tsinghua University and Harbin Institute of Technology, built their research institute or graduate school in Shenzhen. Shenzhen has very convenient transport access from the China mainland, Hong Kong Special Administrative Region (SAR) and the world. The city’s residents come from all over the world to enjoy Shenzhen's sunshine and modernity. The ICFHR2016 is proposed to be held at the Ming Wah International Convention Centre, which is a four-star comprehensive deluxe hotel located in the heart of Shekou (a part of Shenzhen City), and is only 5-10min walk to the Shekou Ferry Terminal. Shekou is one of the most beautiful places in Shenzhen and by far the largest living area for the foreigners in the Pearl River Delta Region. There are a lot of bars and restaurants in Shekou which is the main residential zone for Shenzhen's sizable Western expatriate community. The Ming Wah International Convention Centre (Hotel) is adjacent to the city's busy financial district. The hotel overlooks the beautiful coastline of Shenzhen Bay, standing far apart facing each other with the new airport of Hong Kong, and having transport facilities to Hong Kong, Macau and Zhuhai. With views of the refreshing surrounding areas, the hotel enjoys easy access to the traffic network. There are Shekou dock, Shenzhen international airport and Shenzhen railway station in the vicinity. Also, the new Hongkong airport is not far, either. 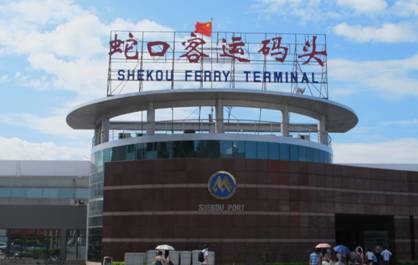 Shekou Ferry Terminal has a superior geographical position and convenient transportation, and it is the waterway passenger transportation junction of Shenzhen. Shekou Ferry Terminal exclusively provides “pre-check in service” for Hong Kong International Airport; at Shekou Passenger Ferry, passengers can directly get the boarding pass and baggage delivery service for flights taking off from Hong Kong International Airport.